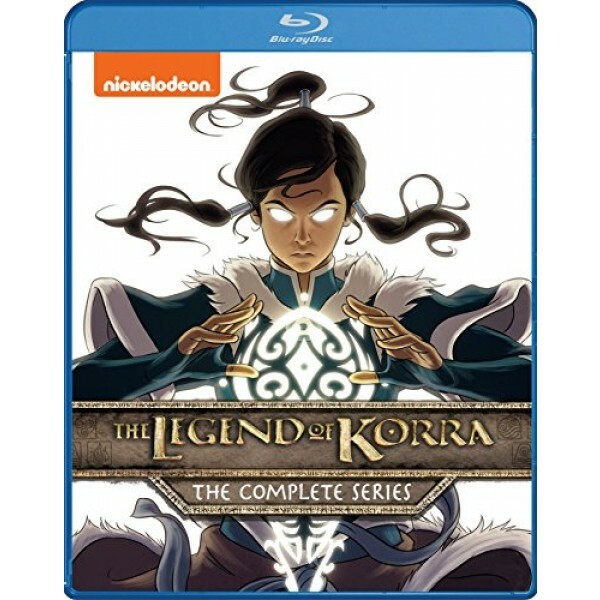 The spirit of the Avatar lives on in the complete series of The Legend of Korra! Relive every moment from all four books. 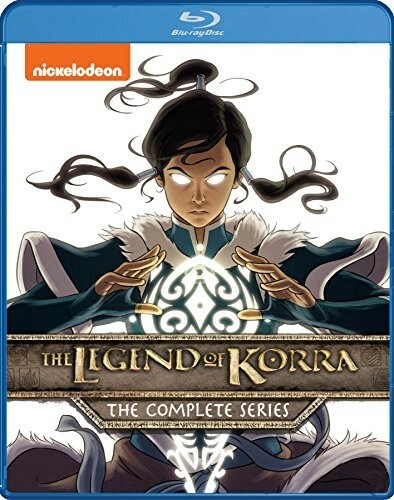 From meeting Avatar Korra, a teenage girl from the Southern Water Tribe, in book one, to opening the spirit portal and entering a new age where spirits and mankind coexist in books two and three, to embarking on a journey of self-discovery and restoring balance to the Earth Kingdom in book four, you won't want to miss a second of air, earth, water and firebending in this complete collection!